Department of Energy (DOE) Secretary Alfonso G. Cusi today committed his full support to implement the directive of President Rodrigo R. Duterte to remove the barriers to rural electrification. In a meeting last 6 March with Secretary Cusi and Energy Regulatory Commission (ERC) Chair Agnes Devenadera, the President focused on the missionary electrification in the unserved areas of the country, and made it clear that he wanted to remove the barriers that are blocking the entry of the private sector to provide better options and more choices for communities. According to the Energy Secretary, President Duterte emphatically said, "This has to stop!" referring to the hurdles standing in the way of the total electrification of the entire country. The President instructed the DOE and the ERC to initiate bold executive actions to allow the entry of the private sector so that the Filipino consumers can have access to adequate and affordable electricity that will redound to more economic and social benefits. "The wisdom of the President is using emerging technologies targeting far-flung barangays which have had no power. 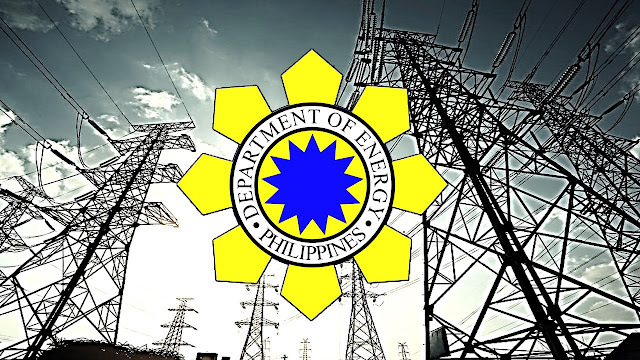 The DOE is fully committed in pursuing his directive," Cusi concluded.